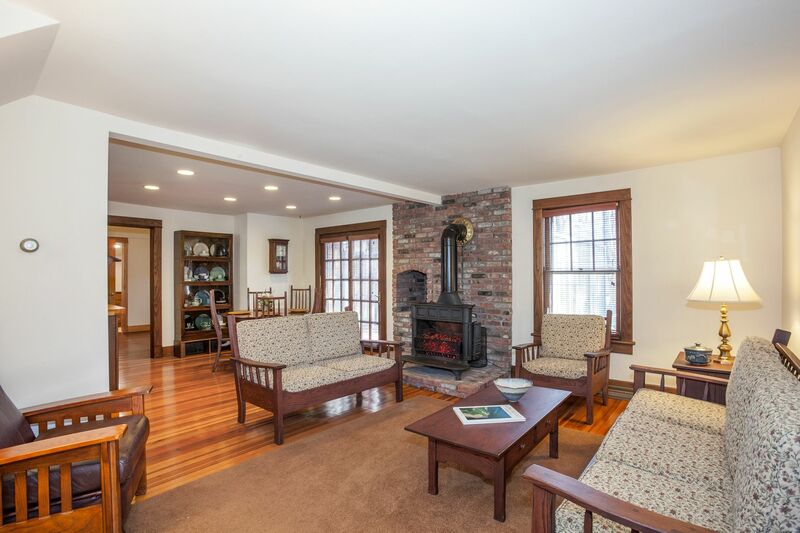 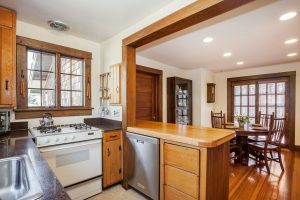 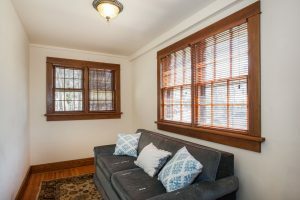 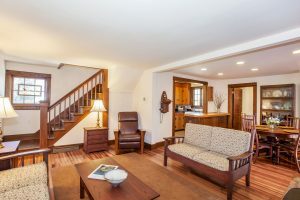 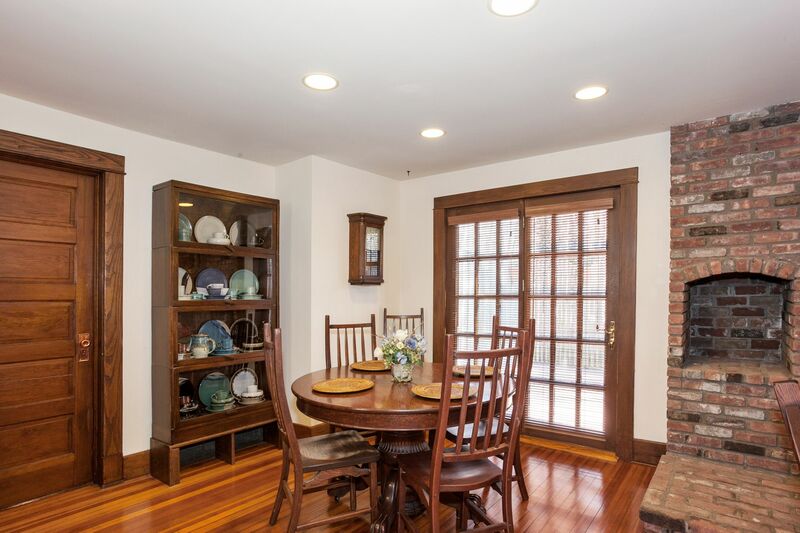 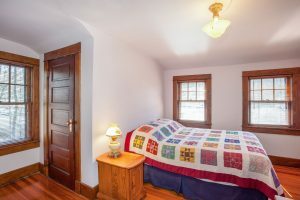 Quality craftsmanship and antique charm found throughout this updated turn of the century home located in the heart of Port Jefferson Village. 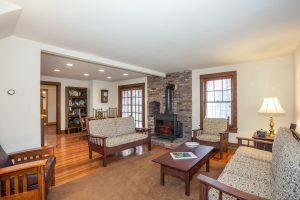 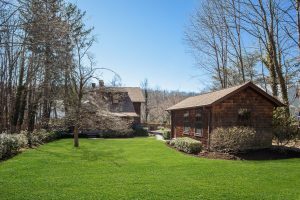 Built in 1860, you’ll find a completely updated home with gleaming hardwood floors, updated heat/utility systems, and custom mill-work set on well manicured 0.29 acre property. 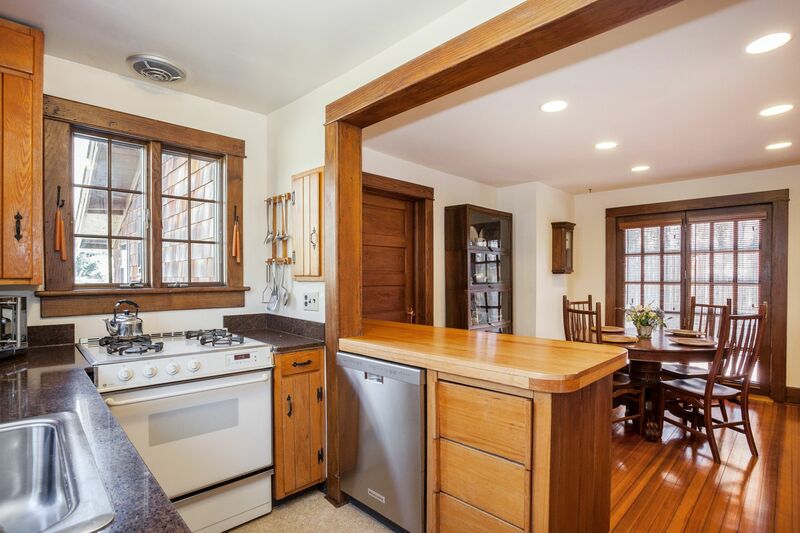 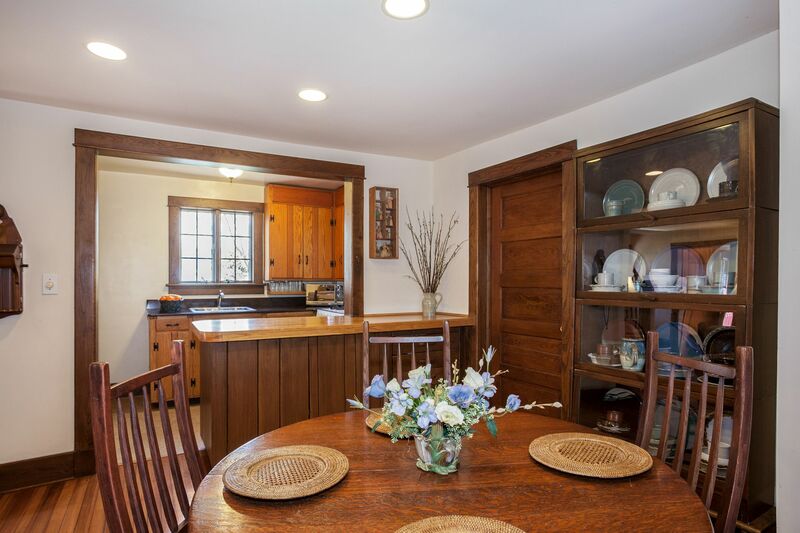 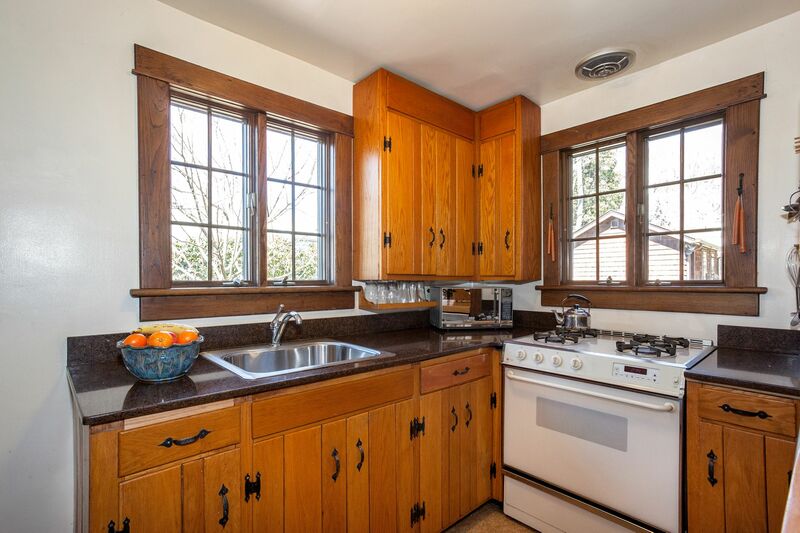 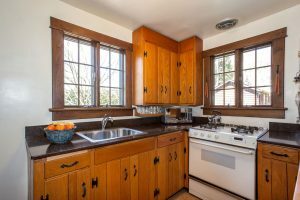 This delightful home offers an open living/dining room with Franklin wood burning stove, a galley kitchen clad with quartz/butcher block counters, stainless refrigerator & dishwasher, and gas cooking with a direct gas line. 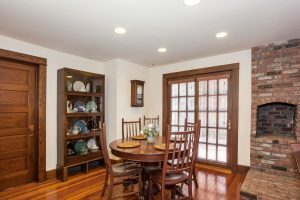 Sliding french doors from the dining room access a wood deck with privacy walls. 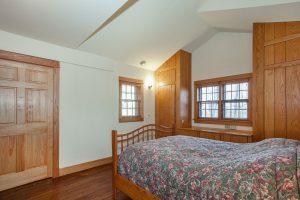 A convenient first floor master bedroom has vaulted ceilings, custom built-in cabinetry, and full bathroom with walk-in shower. A den/office with pocket doors and laundry room with washer/dryer complete the main level. 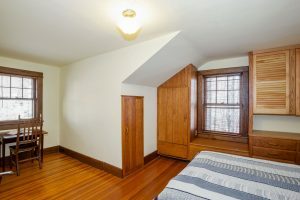 Upstairs you’ll find two generous size bedrooms that feature built-in furniture and offer additional storage in the eves. 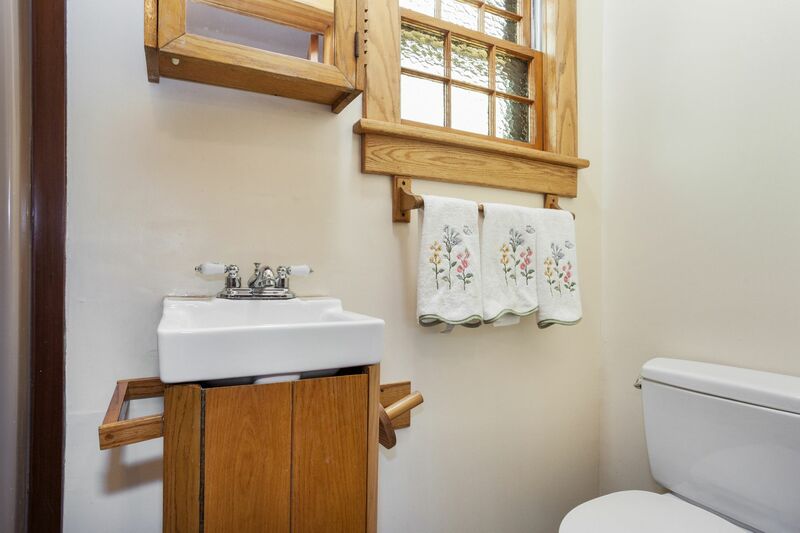 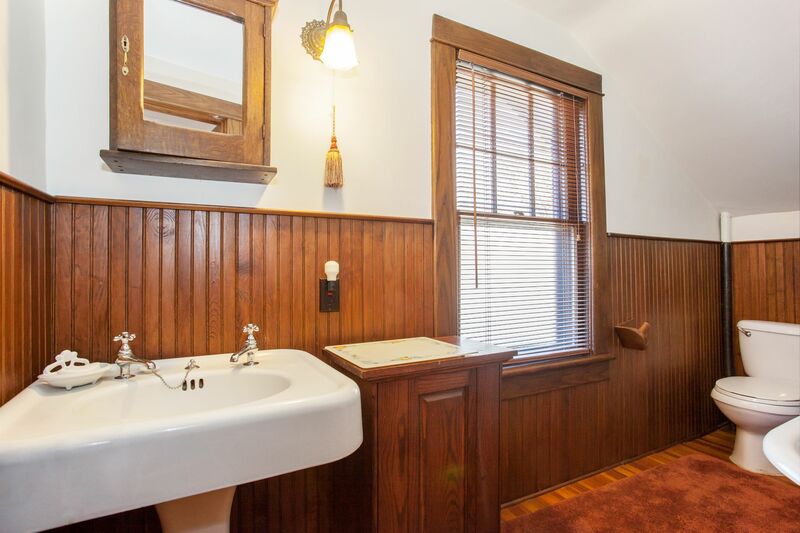 A charming full bath has a claw-foot soaking tub, antique pedestal sink, and wainscoting. 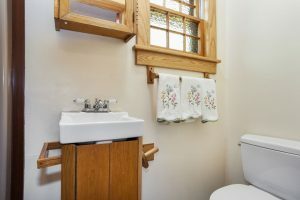 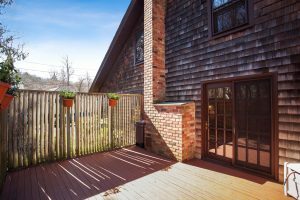 The partial basement houses the utilities: Hallmark burner, 40 gallon hot water heater, 220 gallon oil tank, 150 electrical panel, and is accessible from a side entry as well as the kitchen. 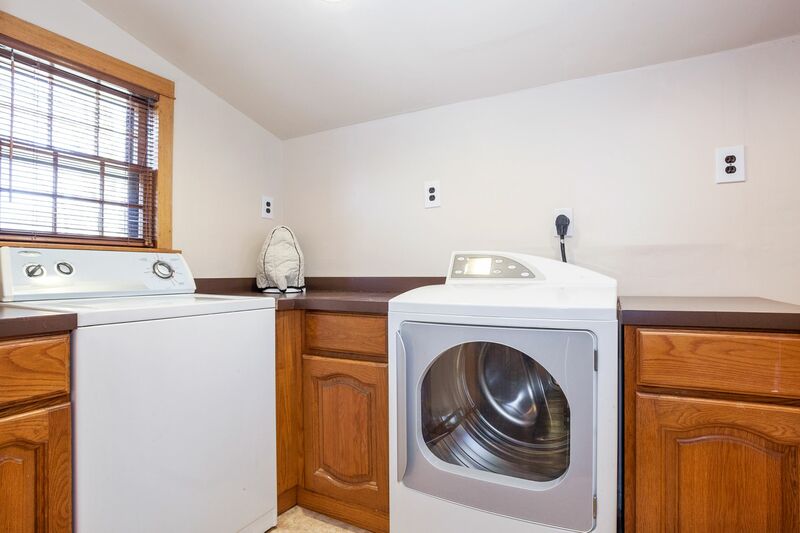 A detached garage has been converted into a studio and has been updated with electric and pot belly stove. 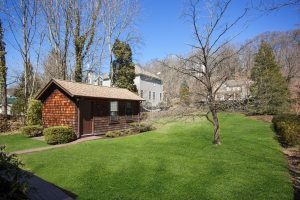 Enjoy all Port Jefferson Village amenities include private resident beaches, parking permits for village and LIRR PJ Lot, discount memberships for golf and tennis at Harbor Hills Country Club, and year round recreational activities for all ages. 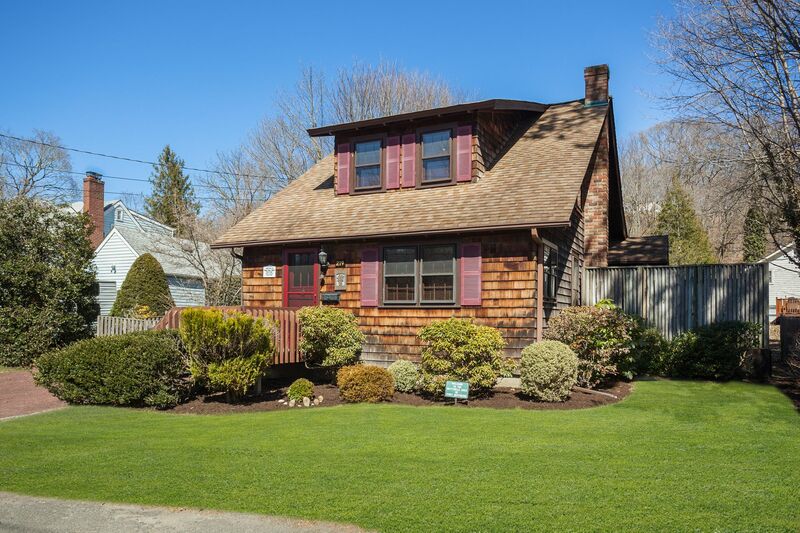 Port Jefferson award winning school district. 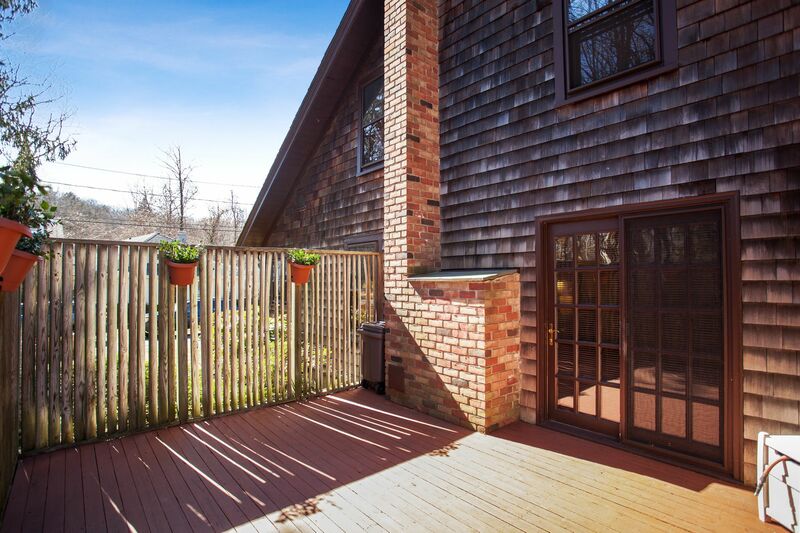 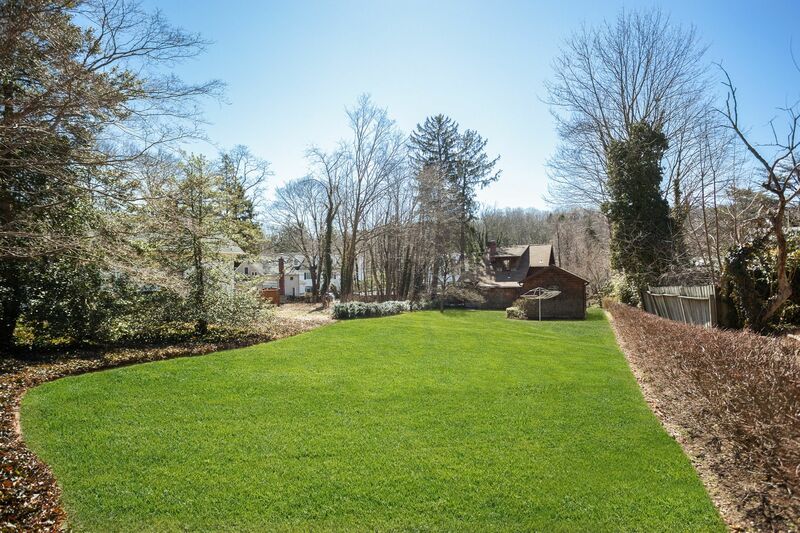 In close proximity to Long Island Railroad, Mather hospital, & St. Charles hospital. 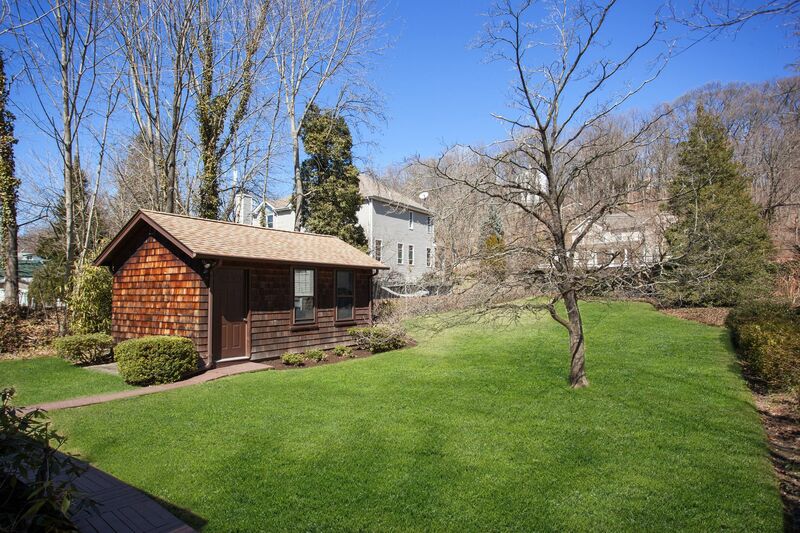 Only 10 minutes to Stony Brook University. Appealing home with low taxes under $4500 with star basic rebate ready for you to move right in offering a wonderful lifestyle on the North Shore.